Everyone is talking about phablet and what is phablet? Owning a Phablet make my life more easier and manageable. 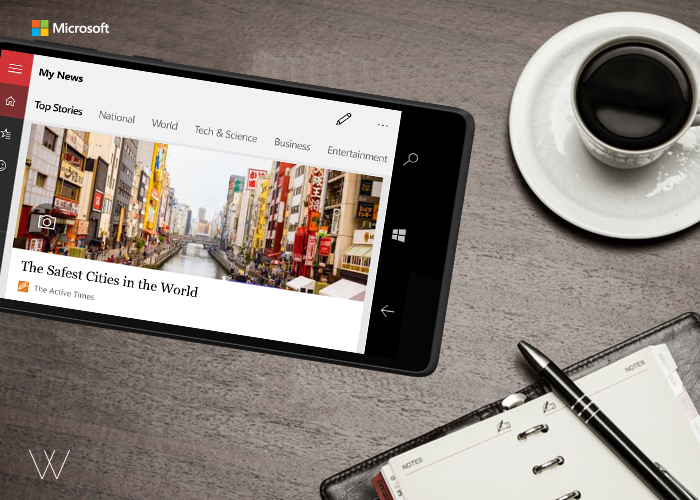 Do you want to discover 5 things I can do with this smart Microsoft Wisepad W7? As a learning facilitator , my boss required me to be a multitask person. I required to do presentation and the same time manage my admin works. Bringing a giant laptop with me while travelling really is hassle to me. I need something light and I can work on it. 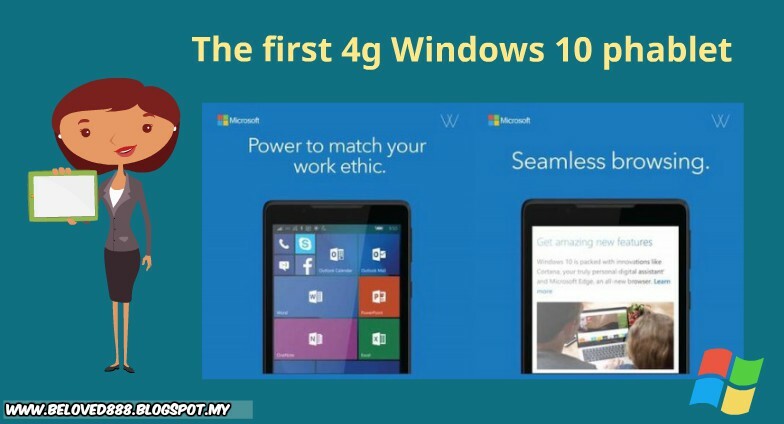 With Windows 10 on the Wise Pad W7, I able multitask like a boss. It just like kill two birds with one stone in my daily routine. Using Office 365, I able create my power points or even hits the data in excel. Smooth working process using Wisepad W7. My productivity has increased and my boss build the trust in me. Open multi screen in phablet did not slow down my access . At the same time, I can complete my blog or even doodling using my phablet. WisePad W7 is power to match our work ethnic. Life will be more colorful and easier with Wisepad W7. I can't live without Wisepad W7. I bring it with me whenever I travelling and it becoming an all-time companion. Date my love one for movie using Wisepad W7. High resolution of color, good quality of soundtrack and surprisingly the phablet able support HD movie. Cool right. 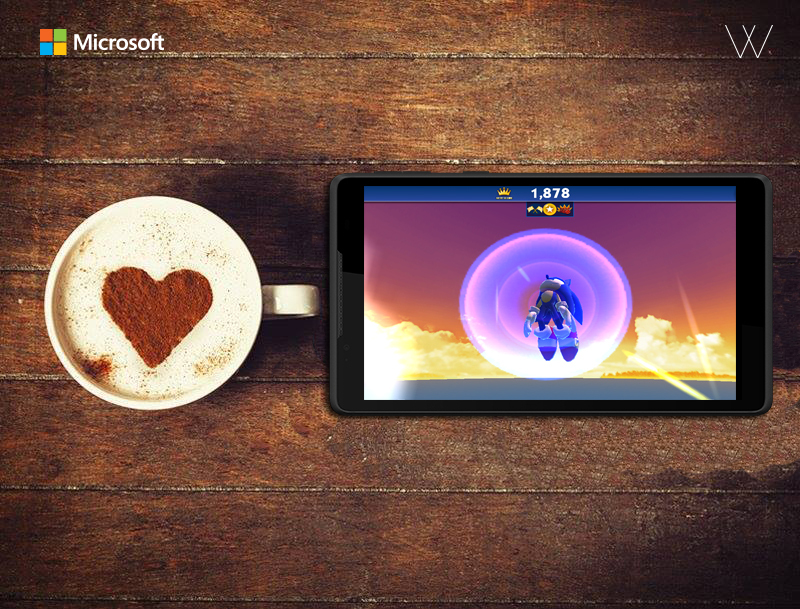 Wise Pad W7’s 3,200mAh battery can let you enjoy more like play game or even listening to music non stop. What can a small phablet can do? I manage to have a life thanks to this phablet that helps me stay connected with friends and family through Skype or even Flowdock. I doesn't even need a web cam to stay connected. Wisepad W7 has moving fast in the market era and it has become the most powerful phablet. Selfie or wefie has become common topic that youngster love to do nowadays. Of course I always up to the trend. As a blogger I will ensure the photo that I produce is good . Wisepad W7 is the right choice for me. 5 megapixel for back camera enough to capture a good quality photo especially night view. 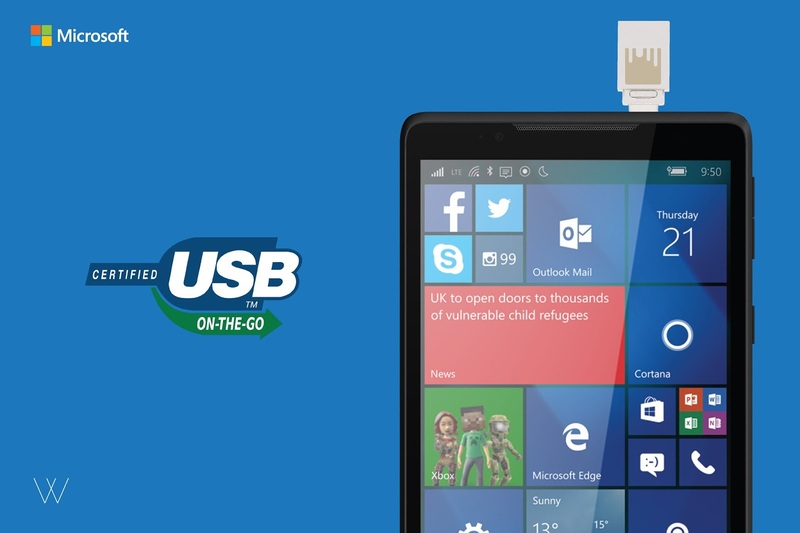 With certified USB On The Go, I can transfer my pictures or video safely into my laptop. Sometime transferring data from a phablet to your personal laptop will consume most of your time. Transfer it to Cloud as you can store your works, data, song, video or even pictures. 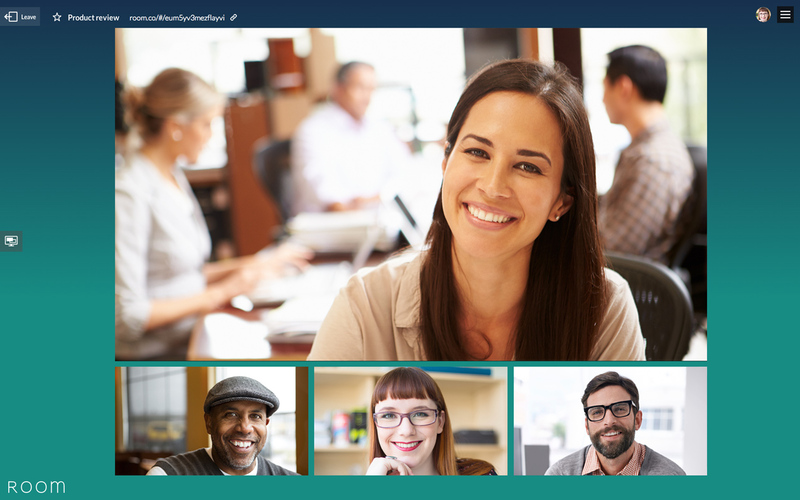 The best part, you can access cloud anywhere and anytime. Even you can share it with your friends, colleague or families. No hassle, safe time and you won't lost your data. This post is an entry for the InvolveAsia x Lazada MY blogger contest. 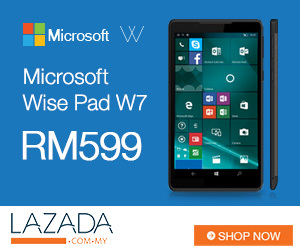 Microsoft Wise Pad W7 sponsored by Lazada Malaysia and shopcoupons.